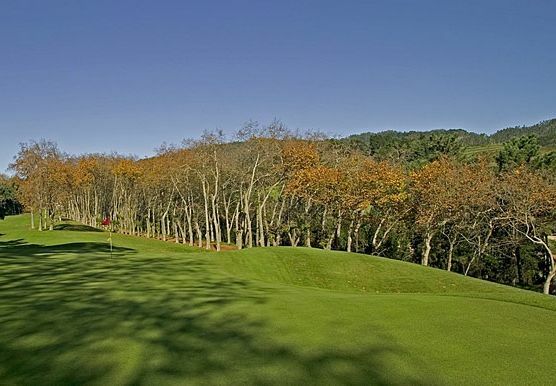 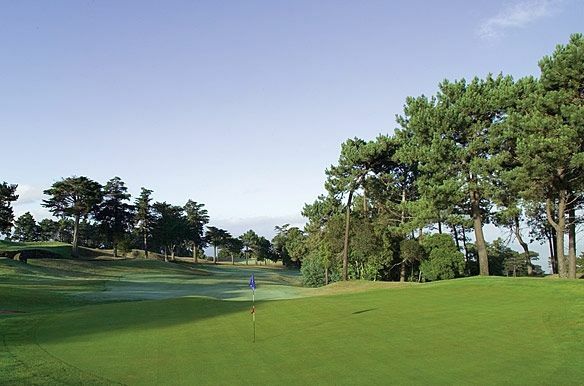 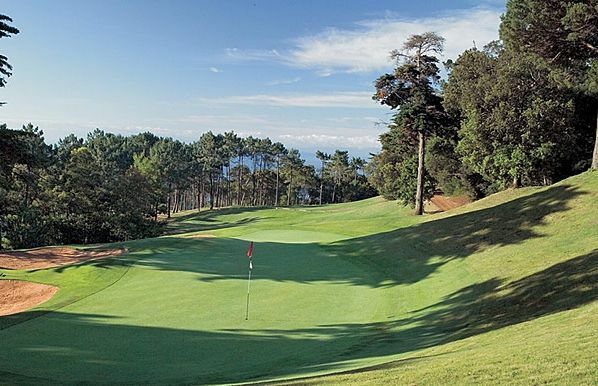 Designed by renowned golf architect Cabell B. Robinson and opened in the year 1993, this picturesque layout with year-round appeal takes full advantage of Madeira’s hilly terrain, with abrupt ridges and deep valleys providing a compelling challenge for even the most seasoned golfer. 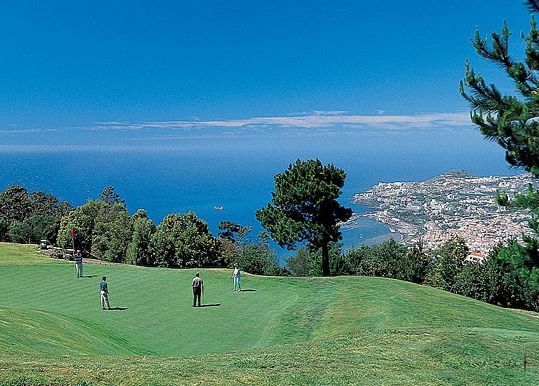 Palheiro Golf is situated on Madeira Island some 10 km east of Funchal with magnificent views overlooking the town and bay. 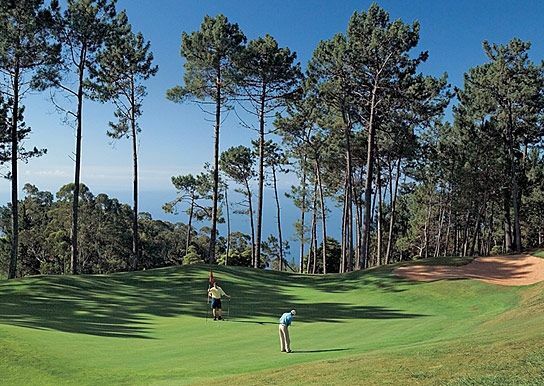 Get on to the Via Rapida (Highway) and take the exit nº 13 (Camacha). 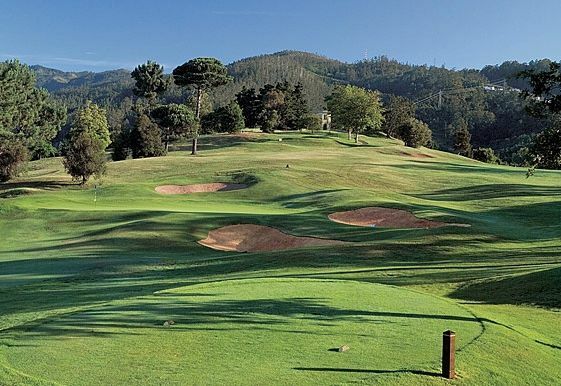 After the exit turn right and follow the signs Palheiro Golf. 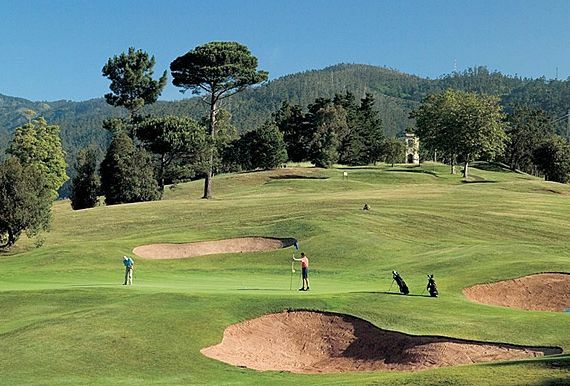 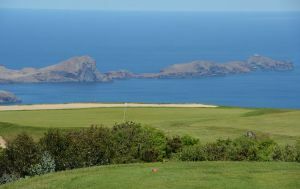 Palheiro Golf is not yet in our pool of Golf Courses for orders.